We Shenzhen MinHang International Logistics Ltd is one of leading freight forwarder in China, we can provide door to door service. We can handle personal effects shipments and international moving. DDU DDP shipments. 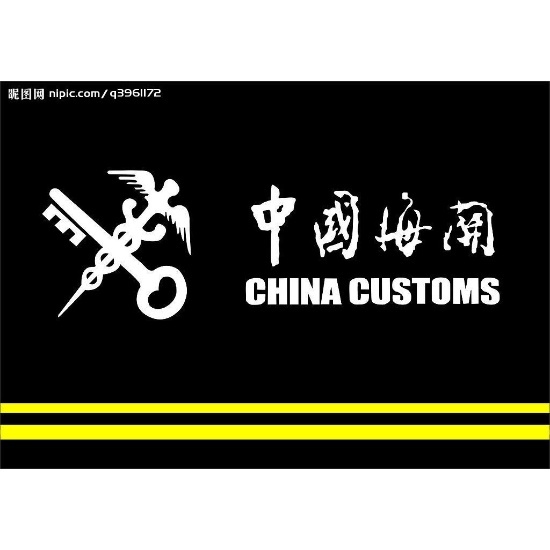 Offer sea / air freight, customs brokerage. warehousing and distribution, packing and removals, fumigation service, apply for certificate of origin.